One exhibit, two street shooters, 5000 visitors. 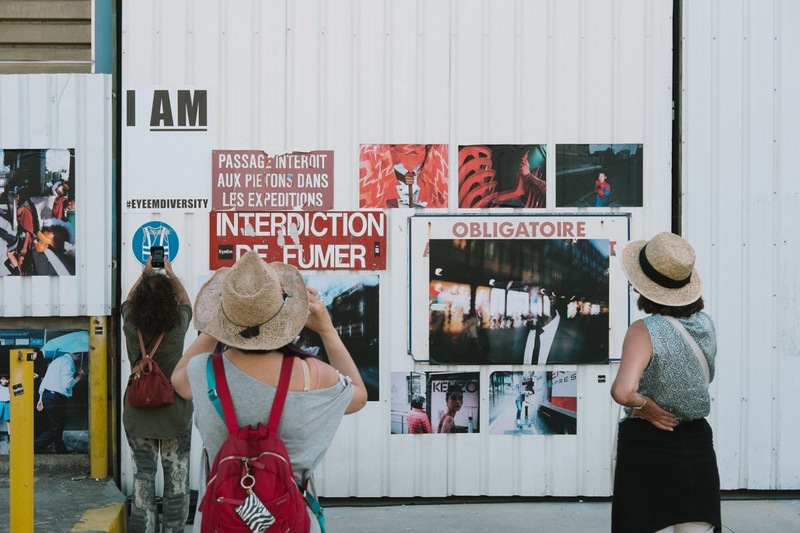 The Rencontres d’Arles is one of the world’s most important photo festivals. Each year, the photo world descends on the quaint French city Arles to see exhibitions from established names and new talents in photography. This year, the festival featured 44 different exhibitions, among them works from Annie Leibovitz and Joel Meyerowitz. 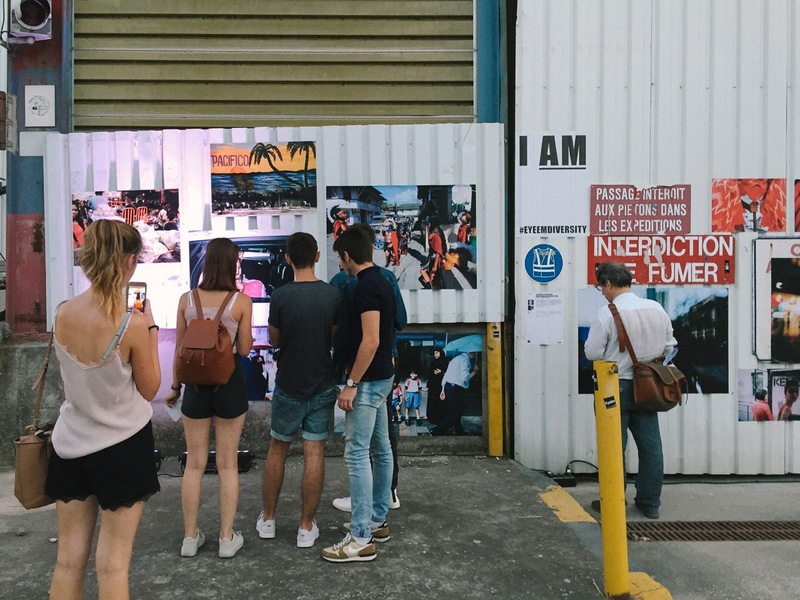 We wanted your photos to be shown too, so we partnered with the festival to host a very special Mission: BYOPaper!. The name stands for Bring Your Own Paper, since the winners were going to be exhibited on printed posters, pasted onto the walls of the festival grounds. 7000 of you participated, submitting more than 60,000 photos over the course of a week. The Arles festival direction picked out Carlo Zamora (@caloyzamora) from the Philippines, as well as Daniele Martire (@danielemartire) from Italy, both avid street shooters. 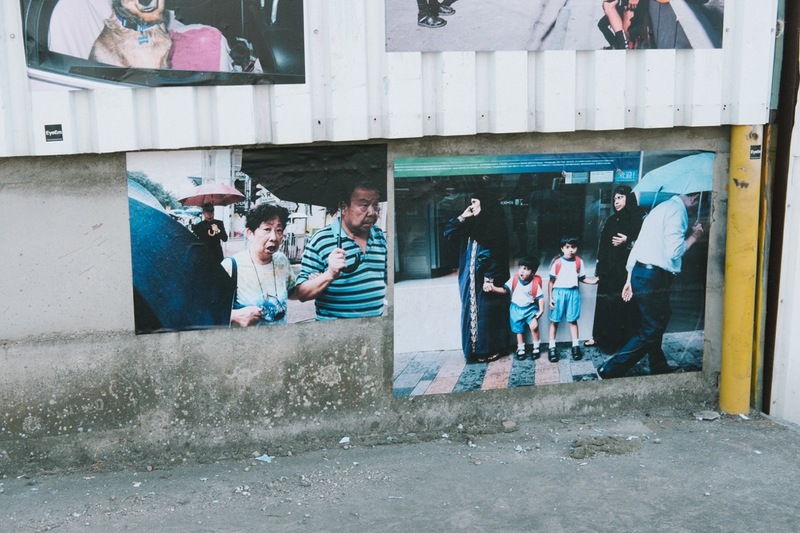 For the exhibition, we combined Carlo’s and Daniele’s photos into a street conversation—a tapestry of impressions from the streets around the world. 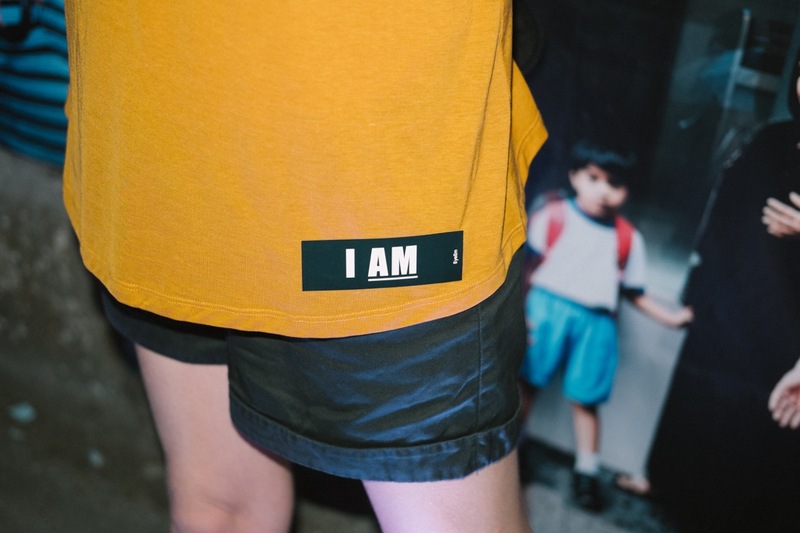 As part of the official festival program, the exhibition was on sight during the festival’s opening night, with more than 5000 visitors in attendance. Congratulations to Carlo and Daniele, and thanks to everyone who participated! Want to be featured as well? 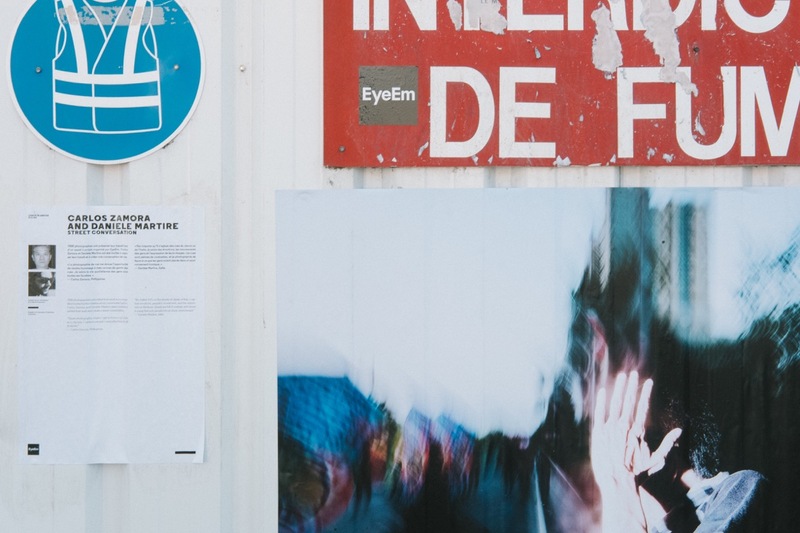 Make sure to take part in an EyeEm Mission!